The other day I rode my bike to my local medical facility, Southcoast Health in Fairhaven, to get blood drawn for my annual physical. 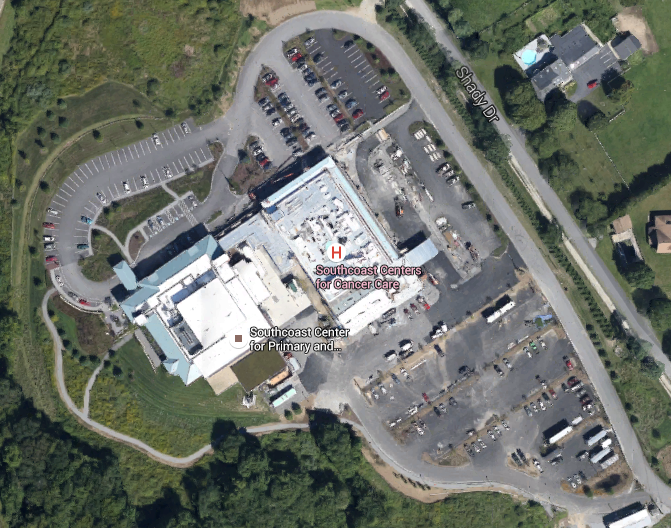 While it has a massive parking lot for somewhere around 500 vehicles, Southcoast Health in Fairhaven doesn't have even one bicycle rack. But it does have a picnic table outside of its back door for smoke breaks.